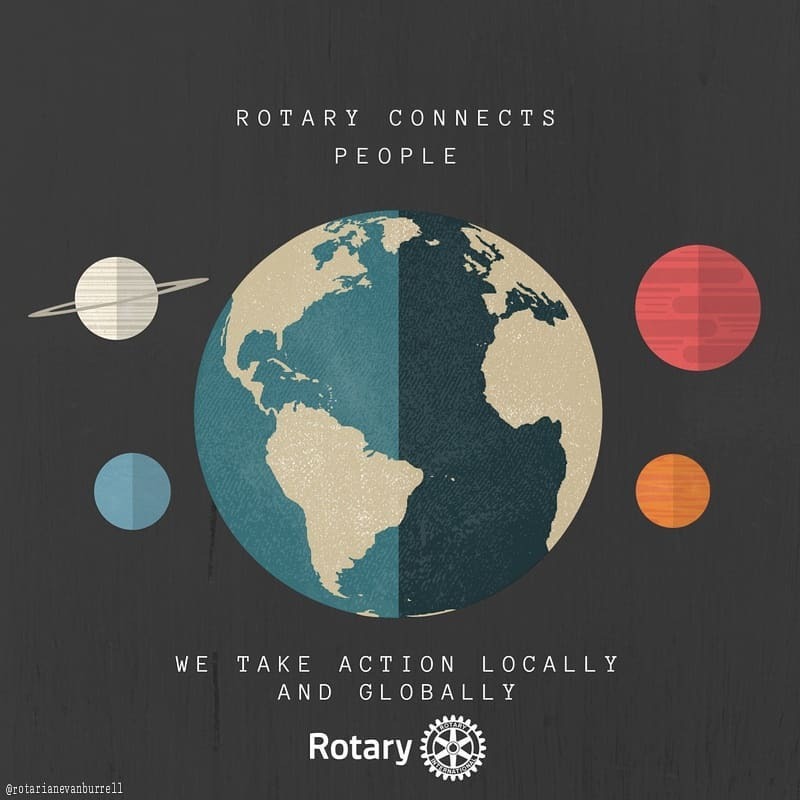 Why should I join Rotary? These are the same reasons members stay in Rotary year after year. But simply joining isn’t going to change lives or make those connections. That happens when you get involved. You’ll shape your own experience and decide how to get the most out of your membership.